[VIDEO] CloseSimple's ALTA Springboard Most Talked About Features. - How our Text Messaging works. - How CloseSimple helps elevate the closing experience for all parties. - How CloseSimple does not have a Realtor or Consumer Portal (we do not require anyone to log in to see the status of their files). - How our Emails look and how they are triggered in the Title Production Software. - What Title Production Software we integrate with. 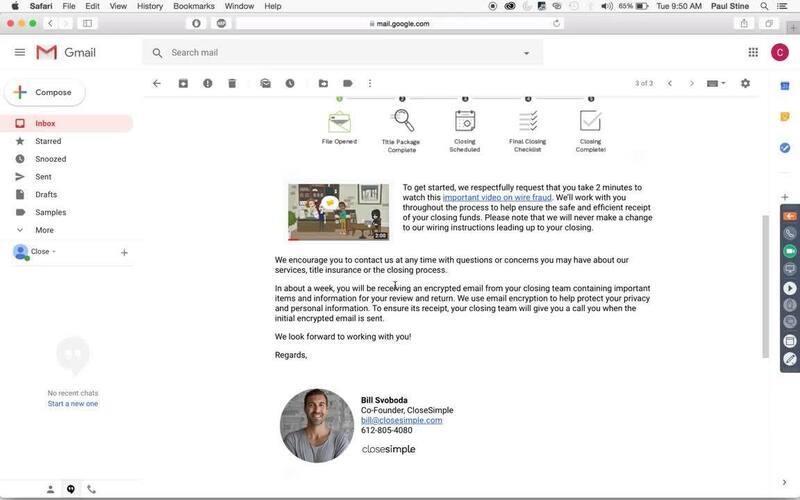 So here's a quick video that we made (just over 2 min long) so you can see CloseSimple in action and to answer some of those questions. It was a huge honor having our co-founder, Bill Svoboda, moderate the Agent Innovation & Growth Panel at ALTA One 2018 (October 9-12th) in Los Angeles, California. The goal of the 15-minute session was to discuss specific and tactical ways that Title Agents are growing their sales through innovation. 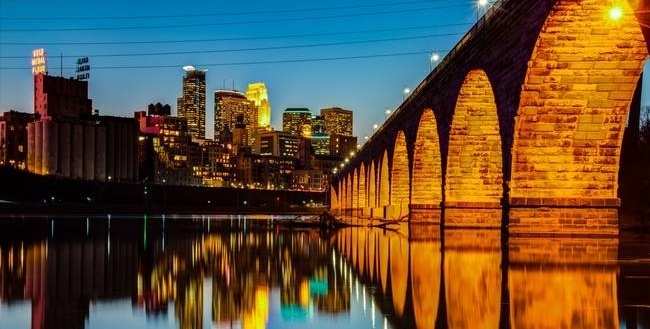 We're excited that Minneapolis, MN will be hosting the upcoming ALTA Innovation Bootcamp because this is our hometown and we know a thing or two about having fun here. “We’re excited to add CloseSimple to our network of Closing Market providers. This integration will help our customers in their communication efforts and save them time,” said Ben Cork, Chief Strategy Officer at RamQuest. "This is just another way we are continuing our commitment to enable RamQuest customers to be more efficient and productive." The RamQuest & CloseSimple Integration is Here! In our previous post on 10 things that the Title Industry can learn from Rap Music, we outlined 5 tactics used by some of the best in the game to get noticed, increase their following and make songs that will make you want to sing a-long, no matter how little rhythm you might have. Did you hear the news? The American Land Title Association (ALTA) is featuring a Atlanta-based rapper Brandon Blue to set the tone for ALTA SPRINGBOARD with an opening session called "Finding Your Rhythm." Now those are two words that we are excited to hear together in the same sentence, "ALTA" & "Rapper!" 1440 Van Buren St NE.